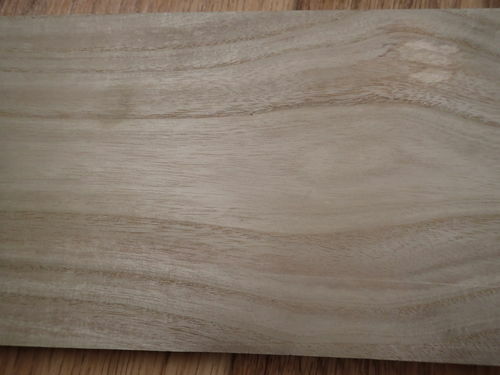 Hi there, I’m a 3d artist that has been asked to recreate this product and I need to identify the wood. It’s a high whiskey produced in Japan. I’ve spent hours searching different types of woods but couldn’t nail it. Pardon the pun. The Japanese import humungous amounts of wood from all over the world so it could be hard to identify. Is it a soft wood or hard? 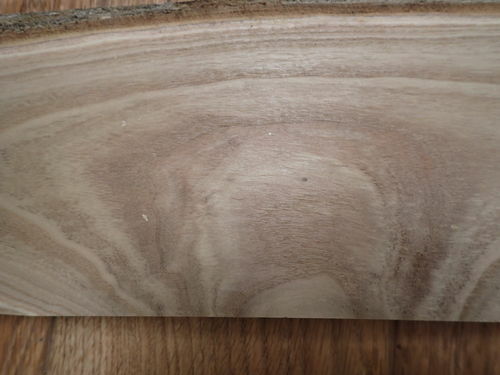 Obviously based the growth rings it is a fast growing wood. Monterey pine would be one soft wood that grows very fast. 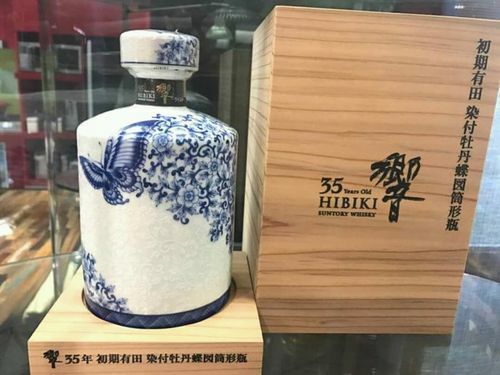 (Such criminal activity does abound, and a 35 year old Hibiki is exactly the kind of product where it would pay to do so). Hi all thanks for the response. Gargey, it’s for an advertising agency, a 3d print render not a physical product. So nothing illegal going on. Les, we only have a photo reference which is rather low. I appreciate you giving me some feedback on how the grow. That certainly helps. And Karda, I thought of contacting them but as it is a gift to say thank you, we want to keep it under wraps until it’s done. Thanks all for the comments. More for the list, thanks guys. Looks more like Paulownia, which is very common over there. +1 on a type of cedar (most are actually cypress) and given the the Japanese propensity to keep everything Japanese, I would assume a native species, though perhaps they went for a more expensive import. There may be several varieties of cedar that may give you a close enough match in grain. BTW, I wouldn’t add alder to your list. 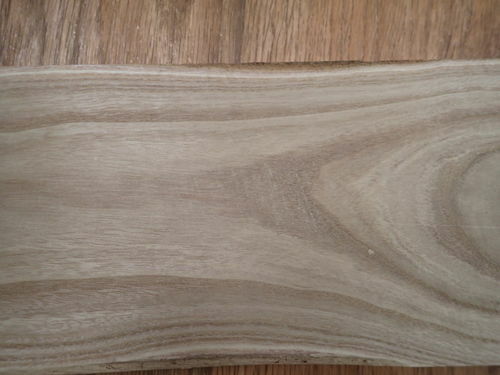 Several goofs here try to be the first to respond to every wood ID thread with “alder”...long running joke. It is my understanding that paulownia is not too common much of anywhere…that’s why they buy a lot of it here. When I first looked at what it is I thought of paulownia as well, they hold that wood in high regard for certain things. Not real sure if casing a bottle of special whiskey is one of them though. I have heard that ashes are intered in paulownia wood urns, and that fathers give their daughters a “dowery” made of it. It’s defiantly not paulownia I see the big open pores yuk. If that bottle is some special booze then it’s box is one of their coveted cypress woods. I remember reading some wood grown in Japan does not leave Japan. Port orford cedar is really a cypress. And I know clear quarter sawn is highly coveted and very expensive. I’ve had the pleasure of building a deck from Port orford and it has that soft smoky look. Hinoki Cypress is very popler in Japan.